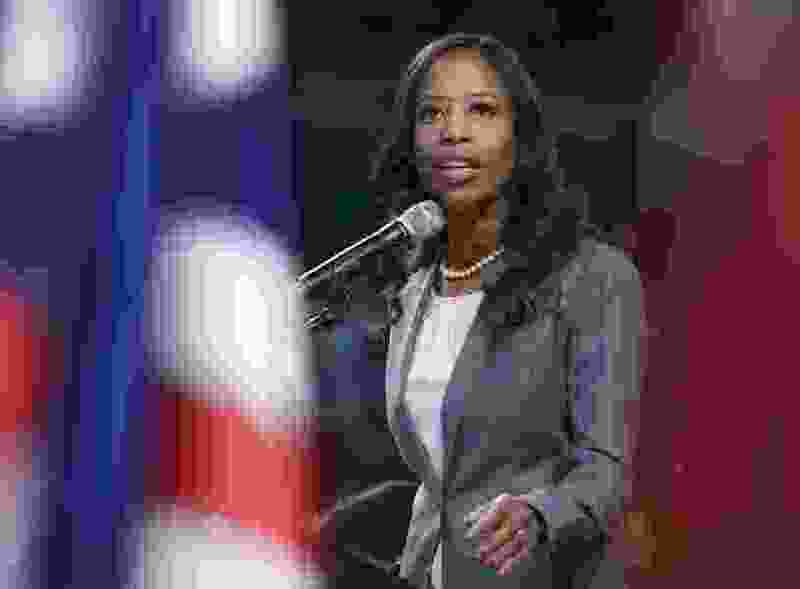 (Leah Hogsten | The Salt Lake Tribune) Mia Love, Representative for Utah's 4th Congressional District, addresses the delegates at the Utah Republican Nominating Convention Saturday, April 21, 2018 at the Maverik Center. Brett Kavanaugh sits down with Fox’s Martha McCallum. Mia Love does an interview with Fox News radio host Brian Kilmeade. Trump goes one-on-one with Fox’s Sean Hannity at Las Vegas rally. The GOP propaganda machine is alive and well. Herr Goebbels would be proud.